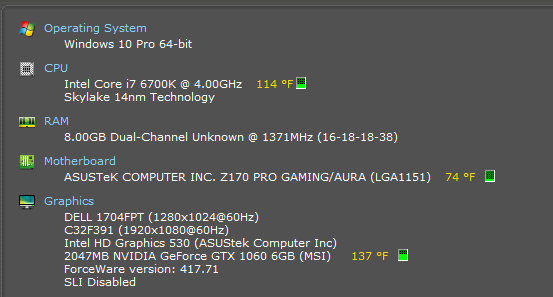 If you lag with a 1060 my 1030 will probably close the game. 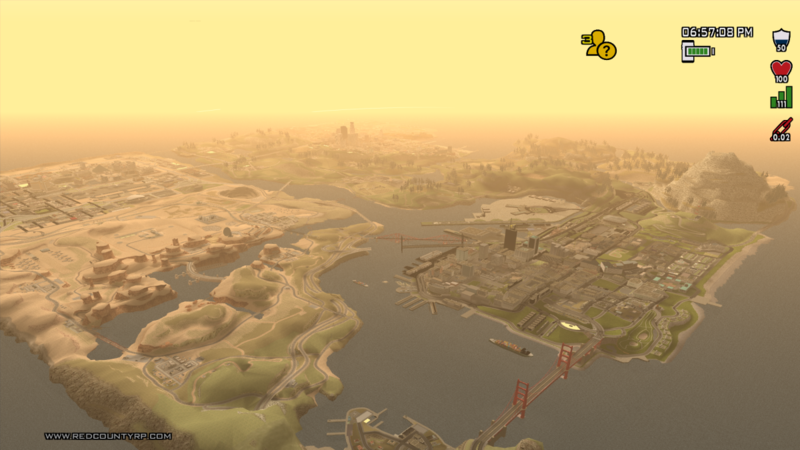 Well I also have 2dfx which allows me to see Star Tower/Mount Chilliad from basically ANYWHERE in the game too. At this point you're making fun of me.